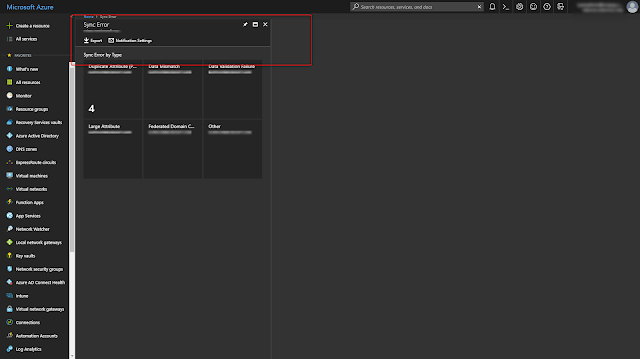 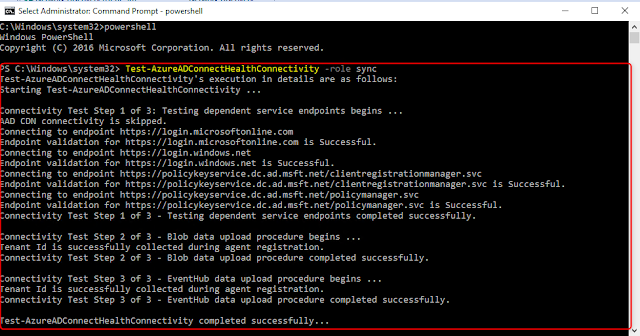 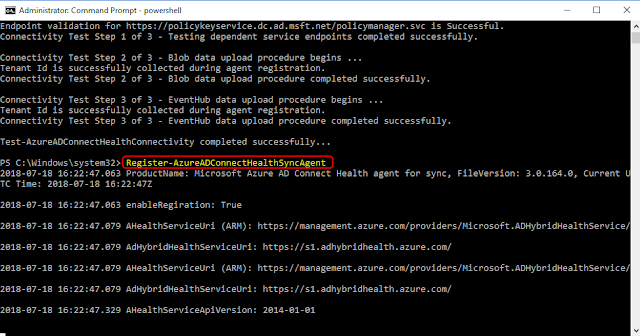 I recently had to create a new Azure AD Connect server, and found that it was not able to report health status in the Azure Portal. 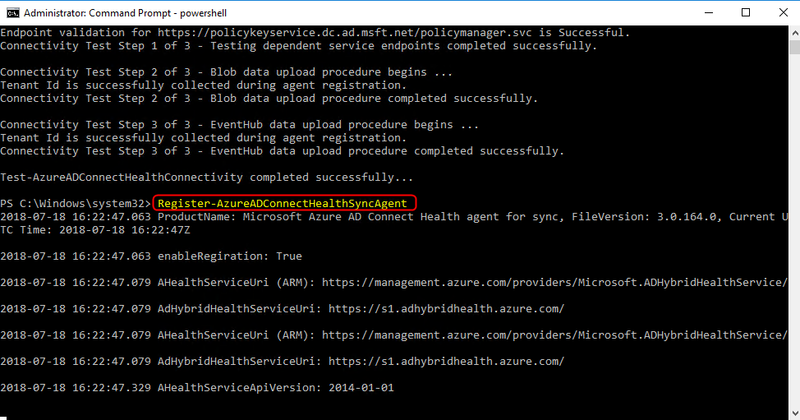 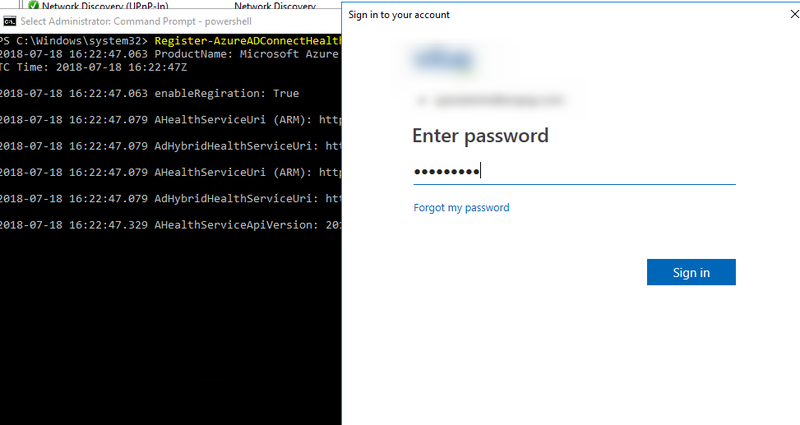 After some troubleshooting/research, I was able to get the health status report working by registering the health agent on the server with Azure AD Health Services. 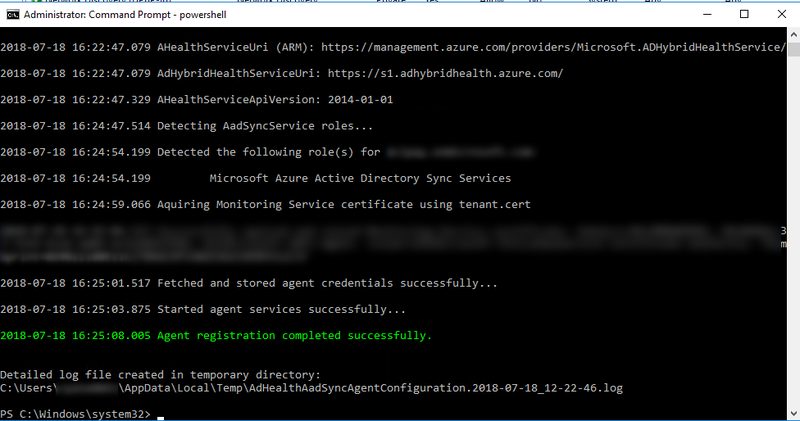 Doing this involves running one PowerShell cmdlet on your AD Connect server and providing global administrator credentials. 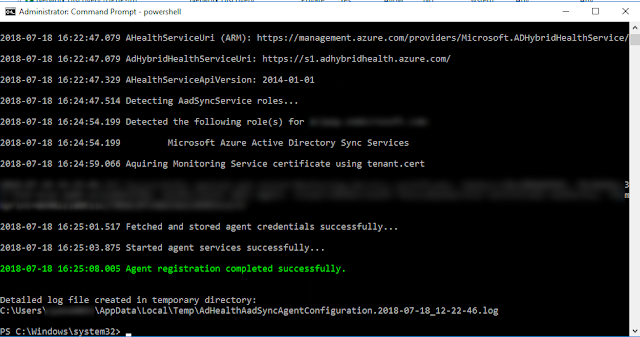 You will be prompted for credentials. 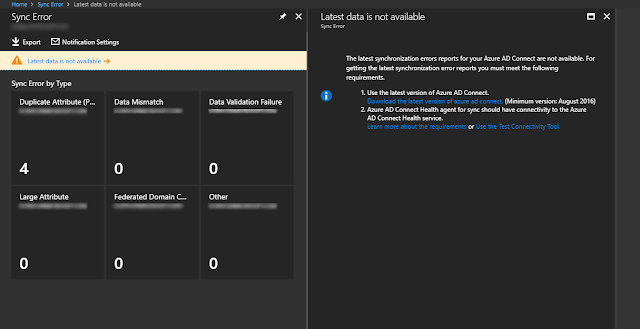 The credentials you provide need to be a global administrator account in your Azure AD tenant. 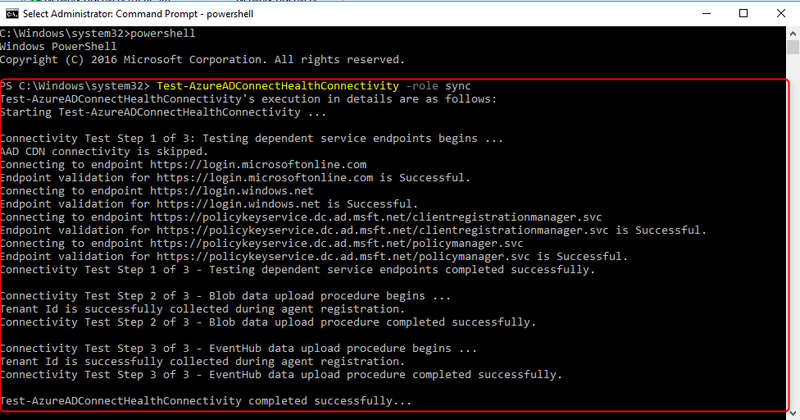 You should receive some output stating that the registration is successful (or it failed). "latest data is not available" should be gone.